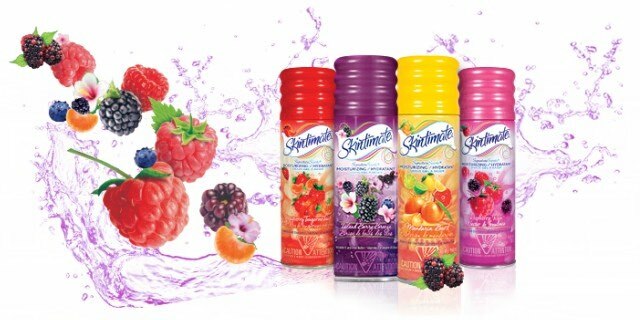 2 FREE Skintimate Shave Gels + $6.02 Moneymaker! Rush over to Rite Aid right away for this phenomenal deal! Get 2 FREE Skintimate Shave Gels + a $6.02 Moneymaker! That’s unheard of… To score this deal, buy two Skintimate Shave Gel, 7 oz Cans on sale for $2.99/each. Then use two $1.00 off Newspaper Coupons for a total price of $3.98. After completing your purchase, you will receive $10.00 in BonusCash making both shave gels FREE + a $6.02 Moneymaker! Re-stock your bathroom with shave gel and make money too! It’s like Christmas came early! Hurry and grab these savings before they end! Final Price: Both FREE + $6.02 Moneymaker! Previous articleCelebrate Buddig’s 75th Anniversary With $75,000 In Prizes! Next articleWho’s Ready To Win Lots of Freebies on Win It Wednesday 7/5!